PLYMOUTH Albion back Robin Wedlake will make his England Counties debut on Wednesday against Basque side Euskarians in San Sebastian (6.30pm BST). 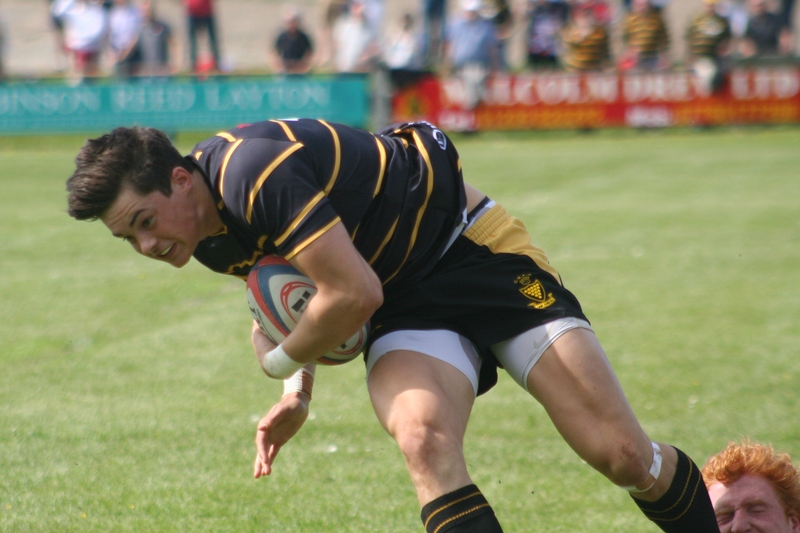 Wedlake, who featured in all four of Cornwall’s County Championships matches this month, will line-up on the wing for the representative national side. His team-mates for the past two seasons at Albion, Matt Shepherd and Nile Dacres, have been named on the bench for the match in Spain on Wednesday. They have both featured for England Counties before and are likely to start against Spain in Guadalajara on Saturday. Wedlake is also eligible to play international rugby for Belgium and playing for England Counties will not rule out that as an option in the future. He and Shepherd have signed new contracts at Brickfields, but forward Dacres will join Coventry this summer.